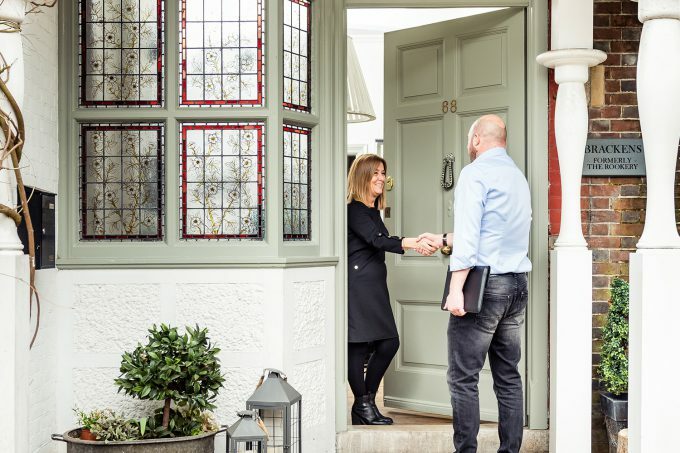 You’ll be hard stretched to find people as expert and passionate about shutters as our Shutterly Fabulous design consultants, who travel all across the country taking windows from fine to fabulous. 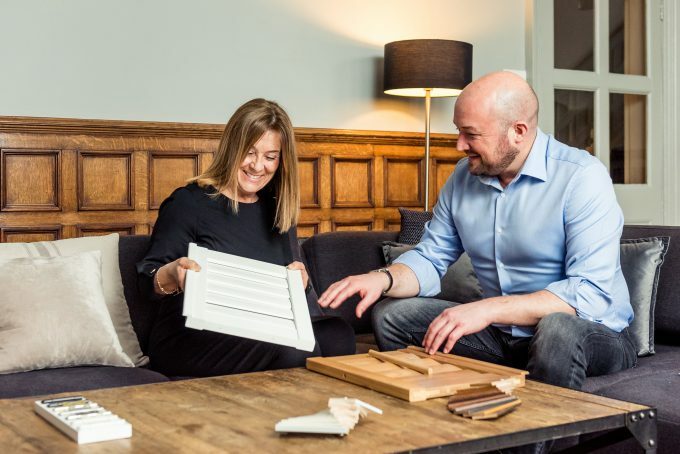 We have a growing team of consultants, most of whom are trained carpenters with years of experience in installing solid wooden shutters on even the wonkiest of windows. They know everything: the materials, the methods, what works, what doesn’t, the possibilities and the obstructions. Their shutter expertise is what makes our service truly fabulous, and sets us apart from every other shutter brand on the market. Our consultants are the people that ensure we give unrivalled design and fit, every time. We offer free, no obligation appointments, where one of our consultants will visit you at your home to discuss your shutter preferences. 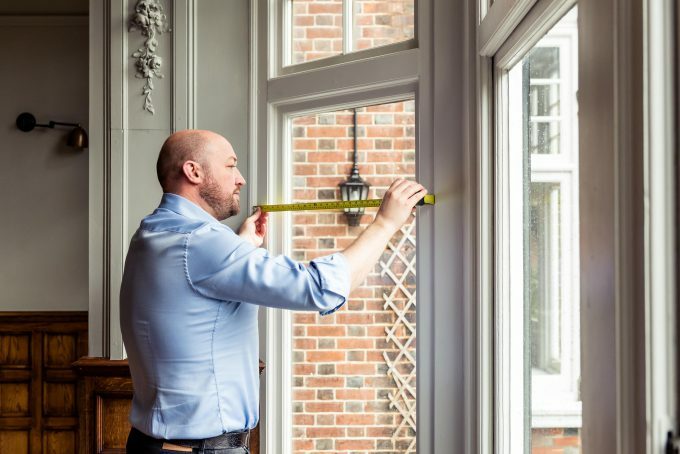 At the appointment they’ll take measurements, show you quality samples, talk you through various design options tailored to your window, and answer any questions you might have. No pressuring you into decisions, and definitely no bamboozling. Ready to arrange an appointment with one of our expert consultants? Book an appointment today. Want to work for us? As one of the UK’s largest shutter providers, we are always looking for sparky talent to join our team. Visit our current vacancies page to see if there’s a career that might suit you.